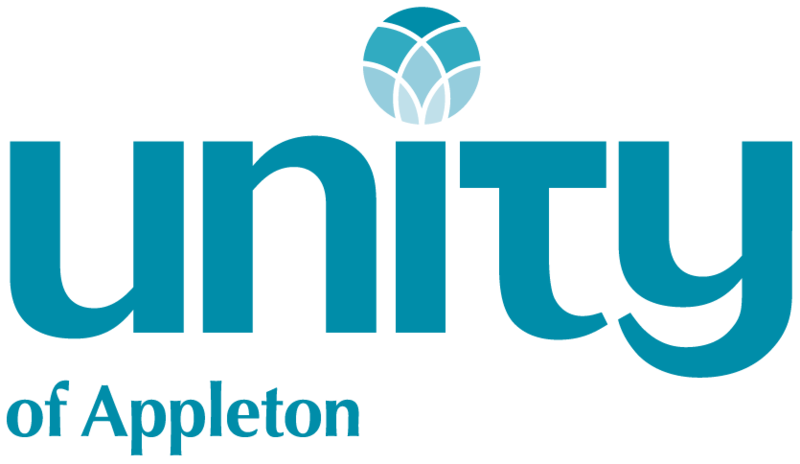 Prayer is at the heart of everything that happens at Unity of Appleton. We believe in the power of affirmative prayer and recognize that Spirit is within each of us. We are not separate from God and in this way, we are never separate from Divine Wisdom. Centered in the awareness that Divine Wisdom is our Divine inheritance, we activate it and call it into clarity. Our way is clear and our path is illumined. If you would like prayer support, call Silent Unity 24 hours a day at 1-800-NOW PRAY (669-7729) or visit the website at http://www.unity.org/prayer. We would also be pleased to pray with you in person. There is a prayer minister available after every 10 AM Sunday service. Please join our Celebration Service!